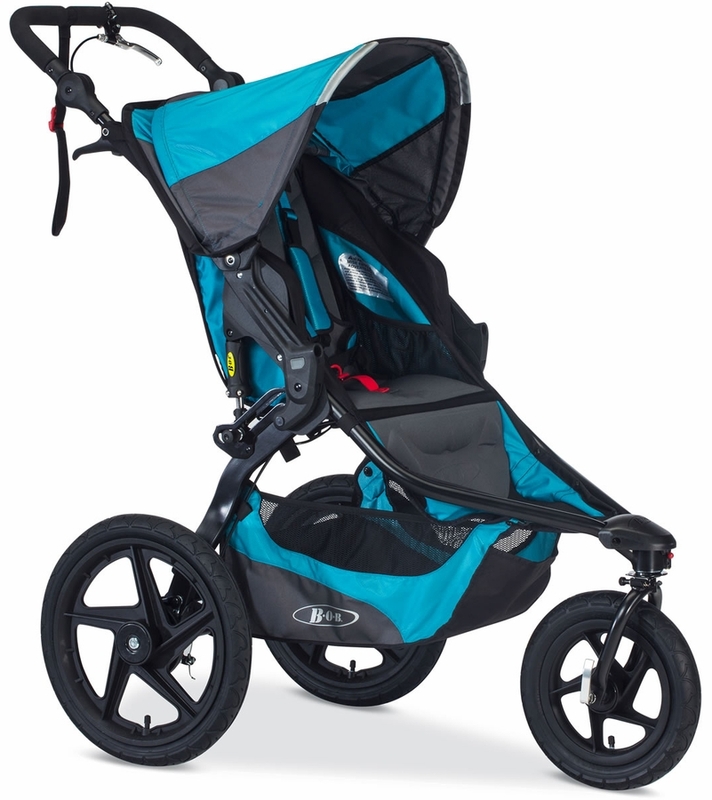 The BOB Rambler is the perfect companion for all your family adventures. 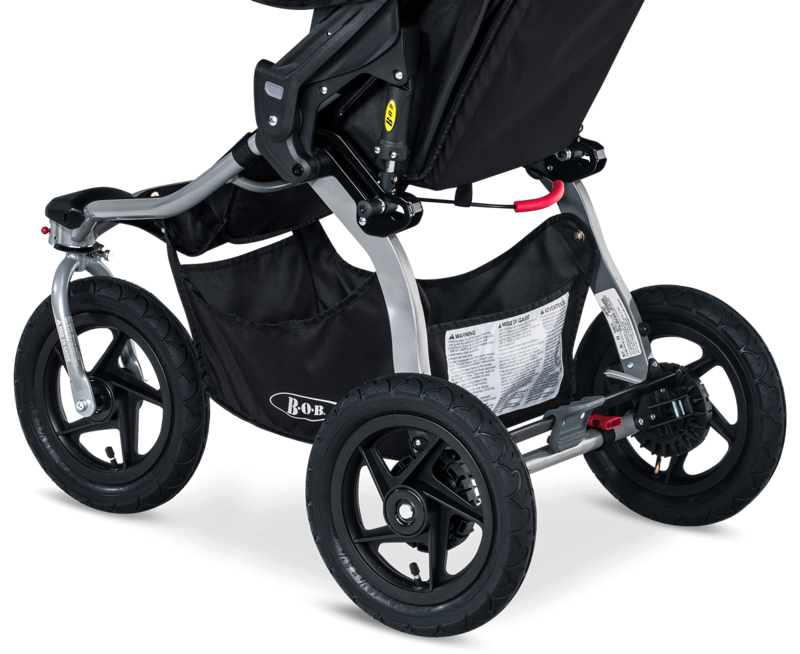 The front wheel can swivel for easy maneuverability or lock for stability while jogging. 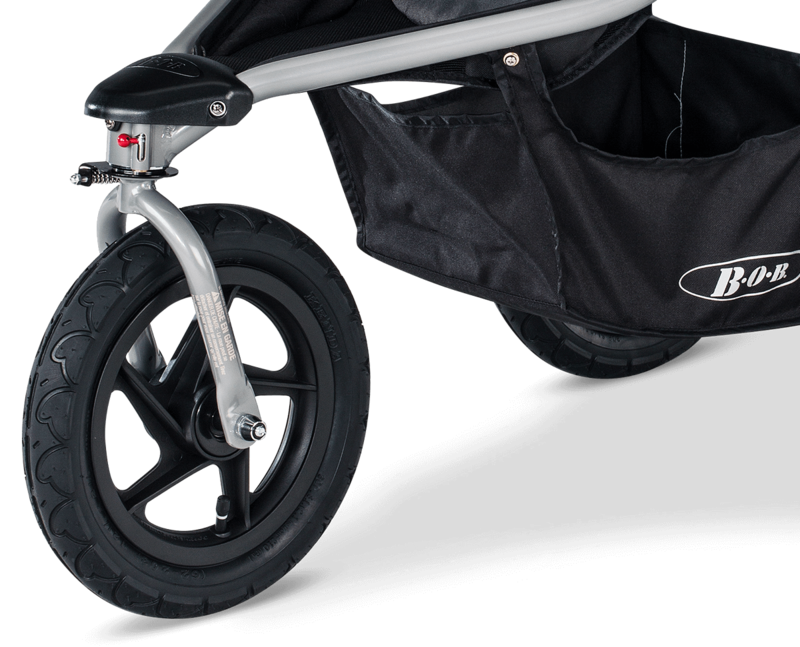 The suspension system is designed like a mountain bike for an ultra-smooth ride, and the compact, 12" air-filled tires easily take on bumps, while saving you trunk space. 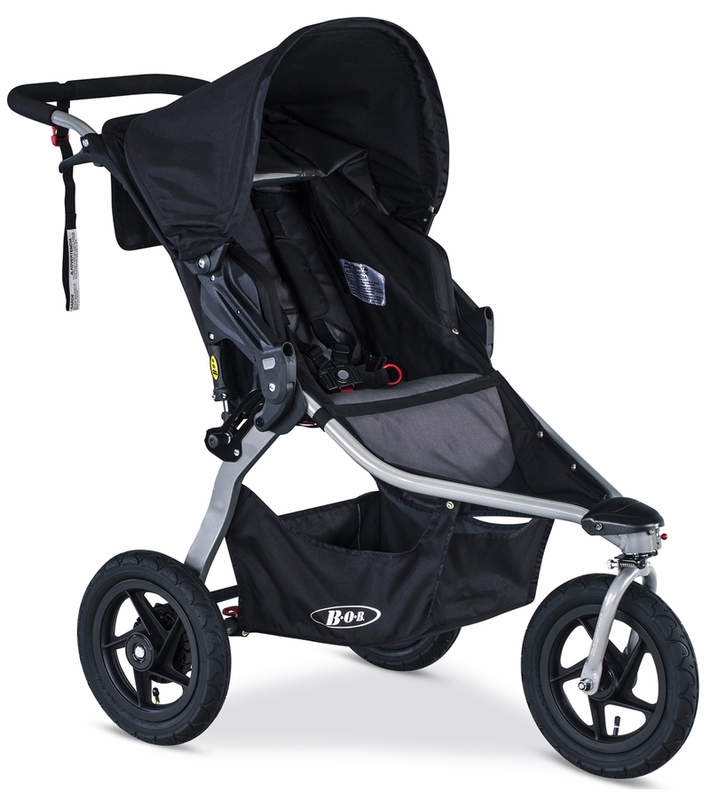 This stroller is both lightweight and amazingly durable, weighing in at 25 lbs and built with a sturdy, aluminum frame. 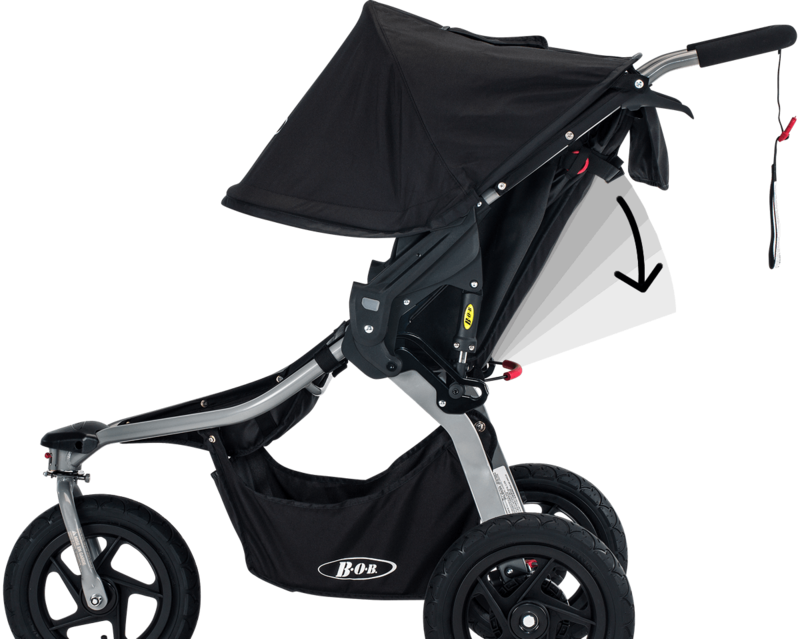 An extra-large UPF 50+ canopy provides broad protection while the fully-upright seat allows your travel buddy to see the world. The one-hand recline lets you quickly lay the seat back and the five-point harness allows for easy height adjustment?no re-threading necessary. 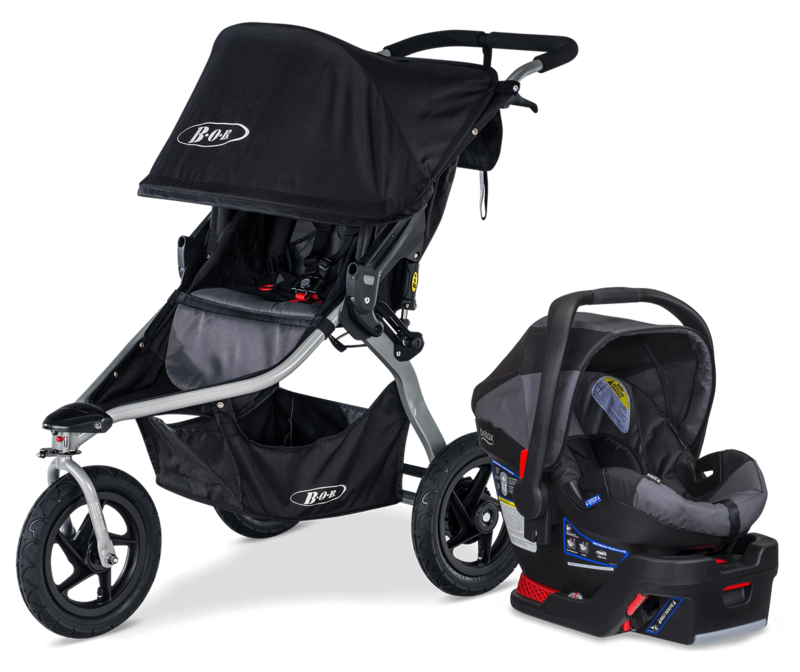 Pair Rambler with a BOB infant car seat by Britax or other major brand car seat to create a travel system perfectly suited for your active lifestyle. 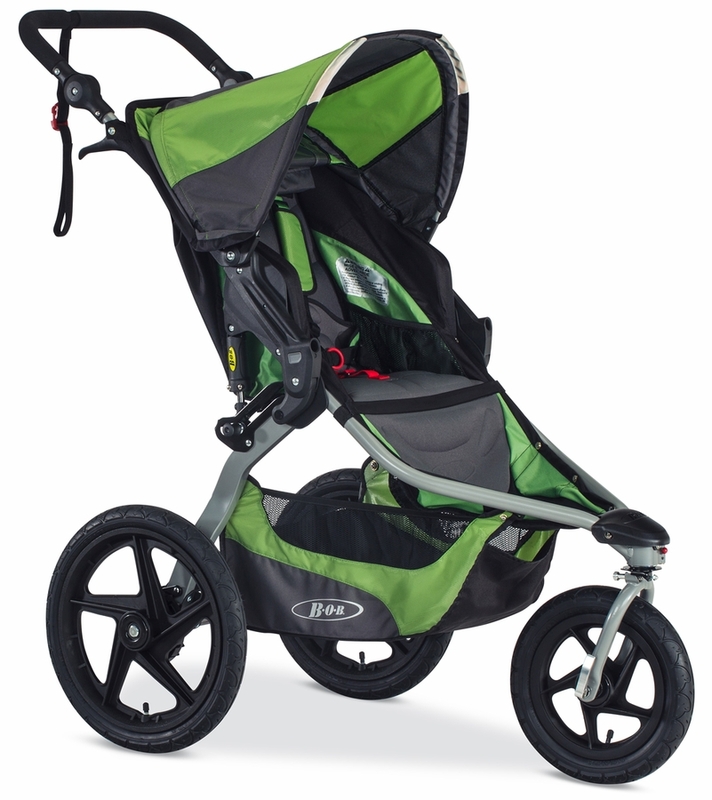 With the BOB Rambler, every day is an adventure - whether you're heading to the farmer's market or going out for a jog.